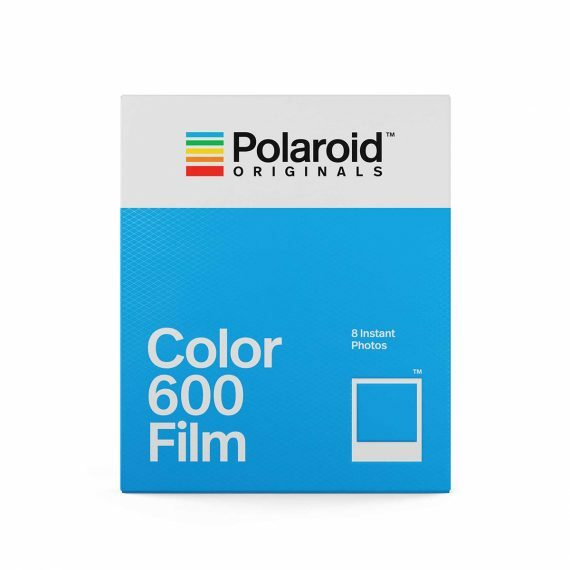 Polaroid Originals 600 White Frame Colour Film | Beau Photo Supplies Inc.
Color 600 film is the original format instant film for vintage Polaroid 600 cameras (though it works with i-Type cameras too). It captures your photos in a rich spectrum of color, texture and tone, and frames them in that iconic white border which makes every polaroid a cultural icon. Every photo it creates is unique; unpredictable, imperfect, and impossible to reproduce. And as for what goes in the picture? We leave that part up to you.